When the snow hits, how do theaters decide whether to pull the plug on a weekend of shows? How much money do they lose? And how can they possibly catch up? The snow came, the snow went and arts organizations — mostly nonprofits, which tend to run on hyper-thin or nonexistent margins — had to temporarily close shop. They lost money. Sounds simple enough. But it isn’t. How do theaters decide to pull the plug on a weekend of shows? How much money do they lose? And how can they possibly catch up? 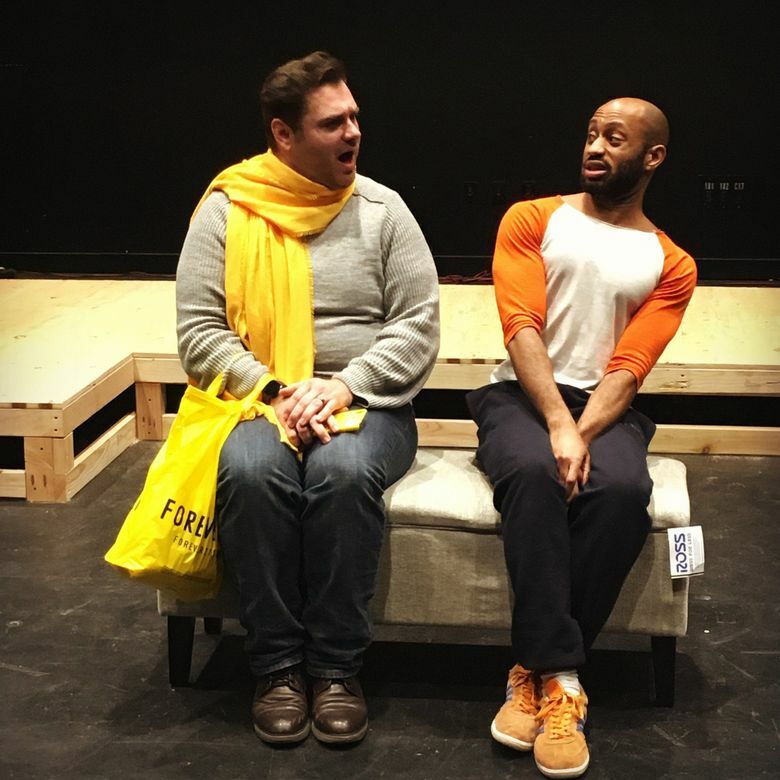 “Everybody,” a weird and wonderful play running at Strawberry Theatre Workshop, was originally scheduled for 16 performances at 12th Avenue Arts on Capitol Hill, but had to cancel three in the penultimate week of its run — losing roughly one-fifth of its seats. Compounding matters, artistic director Greg Carter said, is the fact that Strawberry’s shows typically sell 60 percent of their tickets during the final two weekends of a run: “For smaller theaters, I think that’s really common.” He listed a few reasons: Early weekends get more audience members with free tickets (family, colleagues, some press). Later in the run, word of mouth from people who’ve already seen the show can rival the power of paid advertising. And audiences tend to procrastinate. Strawberry productions, he said, tend to cost $45,000 a pop and recoup $30,000 in ticket sales. Carter guesses those three canceled “Everybody” shows would have brought in $10,000 — one-fifth of the total seats, but nearly one-quarter of its budget and one-third of its projected revenue. Bigger theaters took a dent, too. The 5th Avenue didn’t cancel any performances of its musical “Rock of Ages,” but encouraged far-flung patrons to err on the side of caution in rugged weather, while simultaneously trying to attract downtown folks with zip-code-specific email blasts. “We said: ‘If you’re here, we’re open for business and we’ve got a hell of a show,'” said managing director Bernadine Griffin. Meanwhile, the 5th provided housing for its staff and artists to stay safely downtown, with some performers doubling and tripling up in hotel rooms. During the snowstorm, the theater’s 1,800-capacity house saw audiences in the 500-800 range. And some 2,200 tickets were exchanged, meaning those tickets aren’t available for sale later in the run. Annex Theatre, currently running “The Devil and Sarah Blackwater,” took a proportionately tougher hit. Seattle’s scrappier theaters have wrangled with those income-versus-geography issues for over a decade, McCandless said, but the snowstorm put a fine point on the problem. But for all their frustrations, McCandless, Griffin and Carter keep a wry sense of humor and almost fatalistic optimism. Without being asked, Annex cast members self-organized and carved out time to add another performance to the schedule. 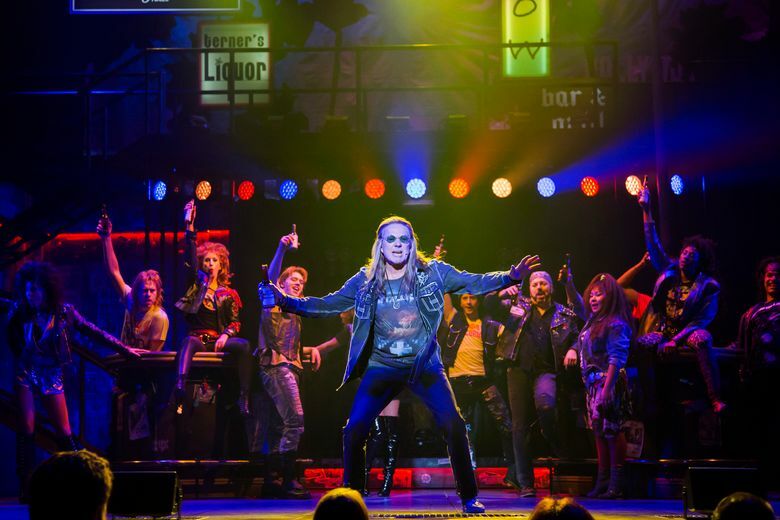 People at the 5th Avenue soldiered through bunking together to keep “Rock of Ages” running. Strawberry Theatre Workshop launched a quick “snow relief” fundraiser on Facebook, pulling in $6,400 in just two days.